New Recipe Alert. 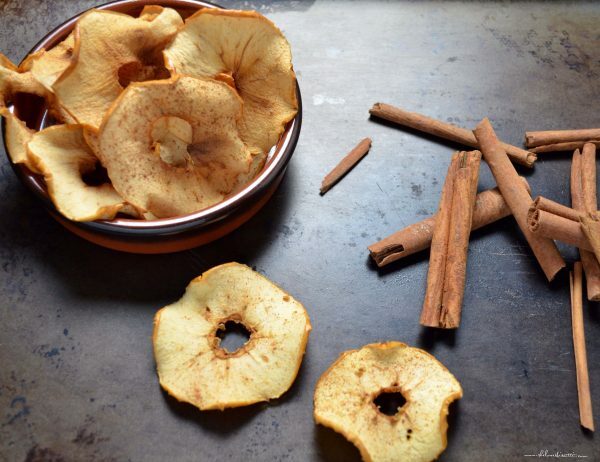 Check out this simple recipe for delicious Oven Baked Cinnamon Apple Crisps. They are great as a healthy snack or dessert.